Hello! My name is Mickey Rose. 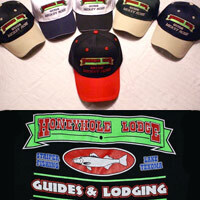 I own and operate Mickey Rose Guide Service and I am also a co-owner of the Honeyhole Lodge. I fish on Lake Texoma year around as a full time licensed striper guide. 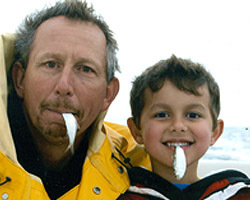 Fishing is not only my career, but my passion. Rooms at Honeyhole Lodge are $50 when purchased with guided fishing trip.